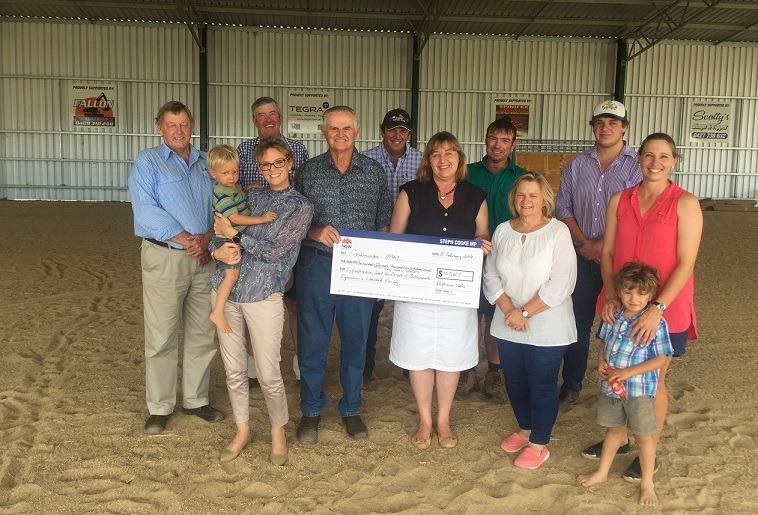 Cootamundra will soon be home to a multipurpose equestrian and livestock facility thanks to $158,000 from the Nationals in Government. Member for Cootamundra Steph Cooke said the facility would provide a safe, all-weather venue for livestock exhibitions and the annual Cootamundra Show. The facility will have portable panels and yards and can easily be transformed to adapt to the needs of each event as well as weather conditions. NSW Nationals Racing Minister Paul Toole said the grant was funded through the Clubgrants Category 3 Infrastructure Grants program.